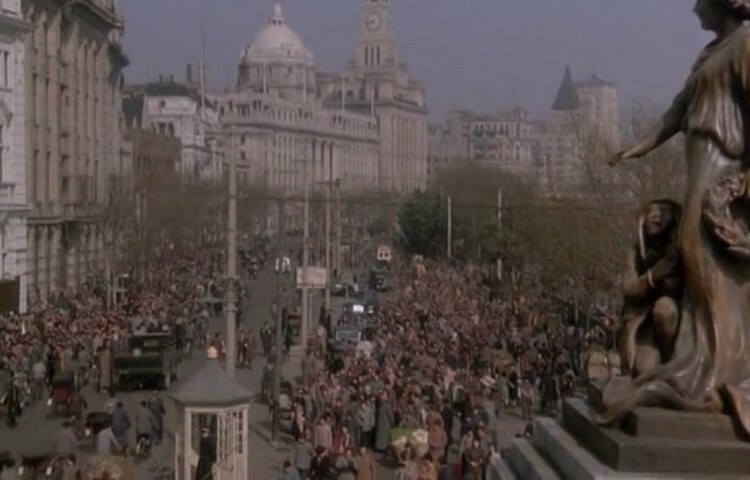 The start of movie Empire of the Sun took place and in fact even was filmed in Shanghai. We managed to steal some interesting movie footages there. How has this changed the Chinese capital from shooting 25 years ago? Empire of the Sun started a star career of Christian Bale, but considerable share in the success of the film, of course, and director Steven Spielberg and unforgettable accompanying music by John Williams. 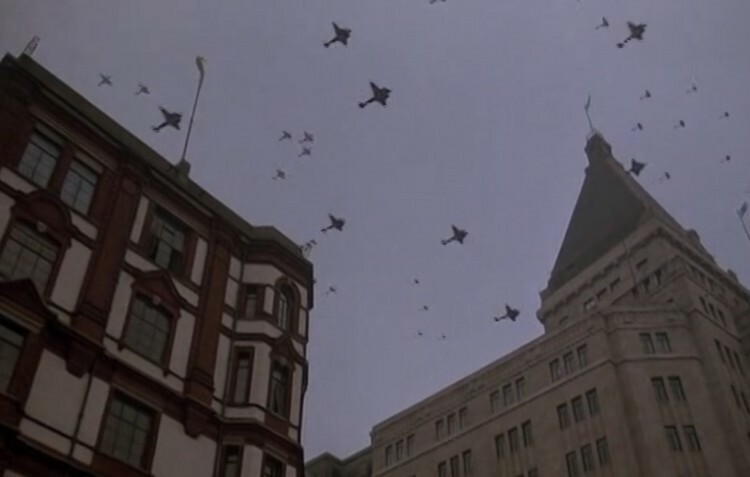 The movie describes the events of 1941 when, after a surprise attack on Pearl Harbour the Japanese turned to China and among the first goal was just Shanghai. Only eleven Jim Graham, the son of British diplomats, was lost his parents in the confusion after the arrival of Japanese soldiers. His parents need to flee the country. The luxury they enjoy in a prison camp Suzhou, where his psyche changes from child naivety and carelessness on the bare desire to survive at all costs. 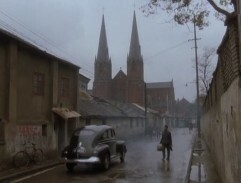 The introductory part of the movie takes place in Shanghai. 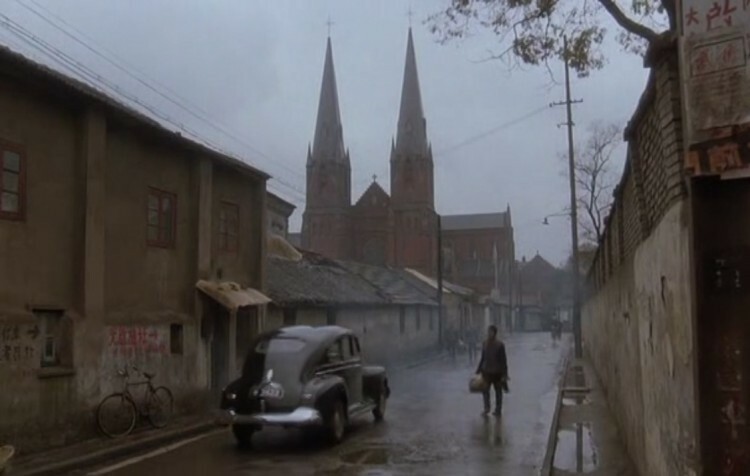 The first shot film takes Xujiahui Catholic Church in the southern part of town. Due to the tight program we did not visit this place and take pictures, but you can look at the photos on Google Maps. The so-called Nanjing contract after the first Opium War between Britain and China established the Shanghai one of the five ports open to international trade. The result is a large inflow of foreign trade and rapid development of the city center, in western style, not in traditional Chinese. 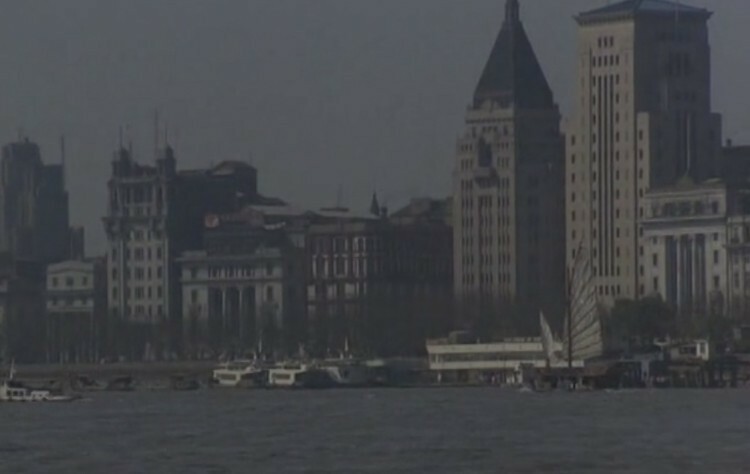 Grand architecture of historic buildings on the Bund reminds European cities. This includes the additional footage. In this frame passes through a small Jim in the car with his parents the costume party. 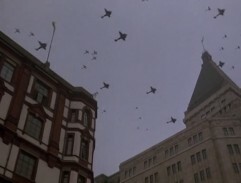 Tension and unrest in the streets of the ring of film footage directly. Today on the same place see a wide waterfront promenade, the historic buildings are still in place. We took pictures in the beginning of May, when the blooming trees more hide buildings. On the the other hand you find the place the statue on the right side frame. The magnificent building in the background today located Bank Pudong Development Bank. 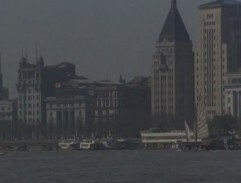 The same place, the waterfront Bund, this time from the shore of Pudong - the city center. 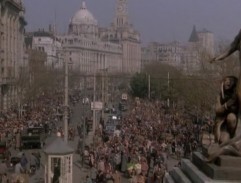 This part, from three directions surrounding of the river, which does not appear in the film. The last 20 years went through extensive changes in construction, for example, there is well-known television transmitter (Oriental Pearl Tower) or the current fourth highest building of the world (and the tallest building of China) Shanghai World Financial Center, which nobody said other than opener. 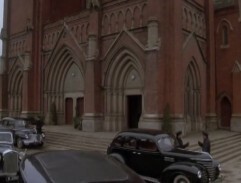 It is interesting that in the original building design had a circular hole. 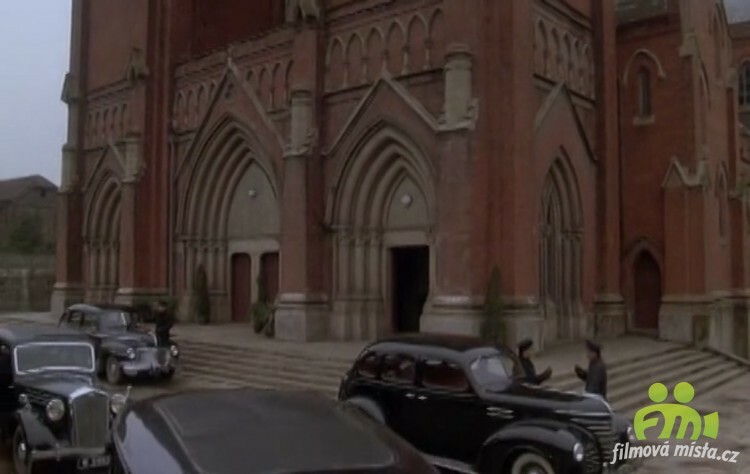 The film appears a few interesting shots and probably even a lot of them just spinning in Shanghai. 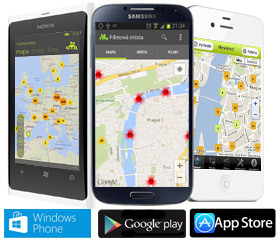 Their search was not in our busy schedules. But we will add to the database and who knows, maybe it will be reveal by more visitors and add photos.